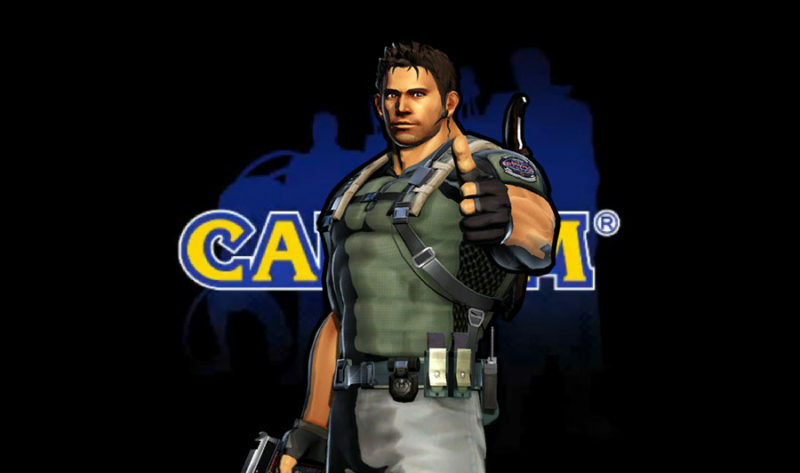 Fans probably remember the backlash over Capcom games like Resident Evil 6 and Operation Raccoon City. Resident Evil spent a fair few years drifting towards more action-oriented titles, and effectively abandoning the slow, claustrophobic, horror focus that the series had been built on. Capcom even announced back in the day that they wanted to attract Call of Duty fans to the series, by the “millions and millions”. To a certain degree, it worked. Resident Evil 6 is one of the best selling Capcom games of all time, capping it’s initial run at 7.1 million units (not to mention selling a further million with it’s re-release on Xbox One and PS4). Hell, even ORC sold 2.5 million units, putting it just below the original Resident Evil on PS1 and above games like Revelations 2, Dino Crisis, and Street Fighter 5. However, despite high sales (and not to say that RE6 and ORC don’t have their fans, there is certainly a very vocal fan community for both games), they’re some of the poorest reviewed games in the series as well – RE6 averages about a 6 between critics and fans (across all it’s platforms) via Metacritic, and ORC drops down to about a 5 or a high 4. More often than not, this industry is chided as being only built around the “bottom line”- loot box controversies overshadowing games, publishers dismantling developers when they don’t meet sales demands, and blanket (but unsubstantiated) claims from publishers about “what players want”, it feels like there has been a growing disconnect between players and game studios. As such, it’s a very welcome and refreshing take to see someone as prominent in the industry as Capcom talk about artistic integrity, and a desire to make better games, not just higher selling ones. We are less focused on Day One sales these days, too. We are looking much more at the long-term. And in that case RE7 is performing amazingly. Even now, after almost two years, it’s still the VR flagship title. That helps keep the game selling well. Quality can go a damn long way. It’s nice to hear that patience, and being vocal about what we want to see, pays off. Capcom even reported that they are in the “highest levels of profitability in company history” right now, thanks to titles like RE7 and Monster Hunter World. It’s a good time to like Capcom games.